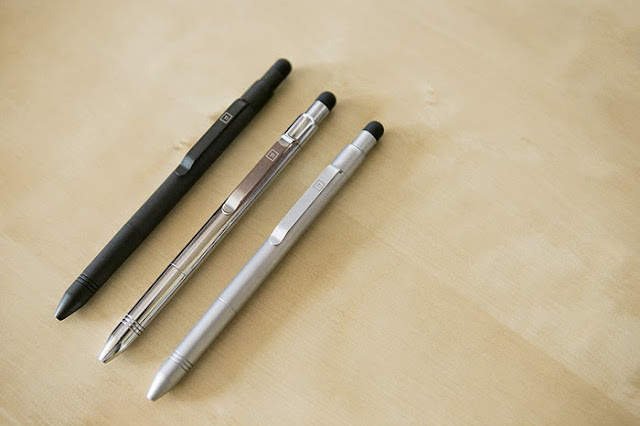 Collection of 'Innovative Pens and Awesome Pen Designs' from all over the world. 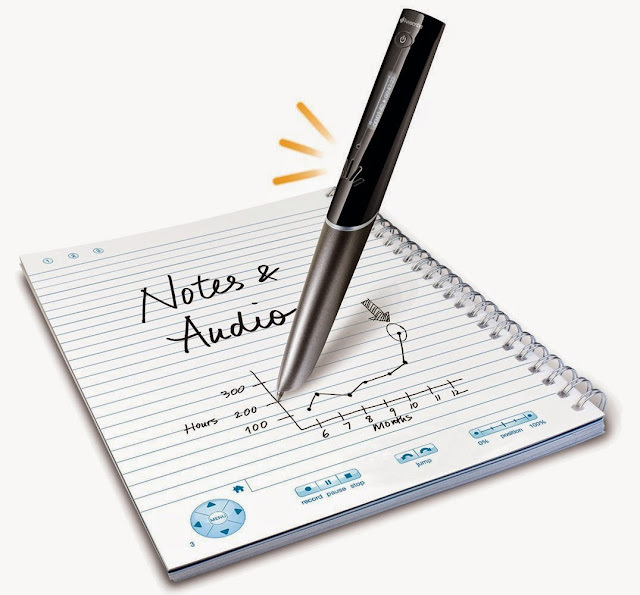 Lernstift: This smart digital pen alerts the kids when they make a mistake. The error detection runs completely independent from external components or specialty paper. 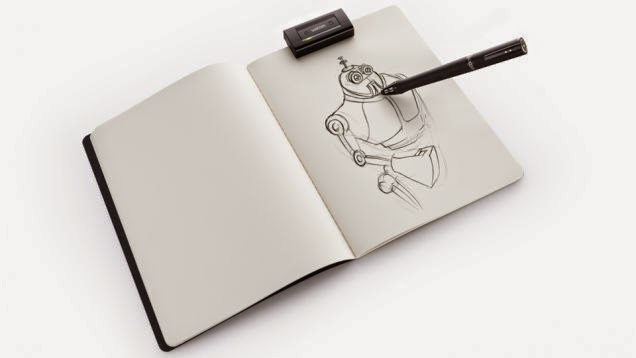 Its capable of spelling error detection on single-word basis, recognition of printed letters, recognition of cursive handwriting and has an English or German vocabulary up to 5,000 words. It can't detect grammatical errors (sentence structure, commas, etc.) and recognition of shape and weaknesses (Schön write mode). 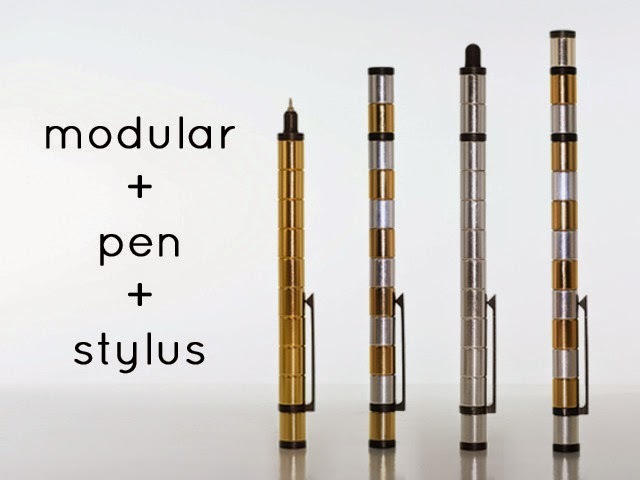 Polar Pen: This coolest modular pen and stylus is made from magnets. 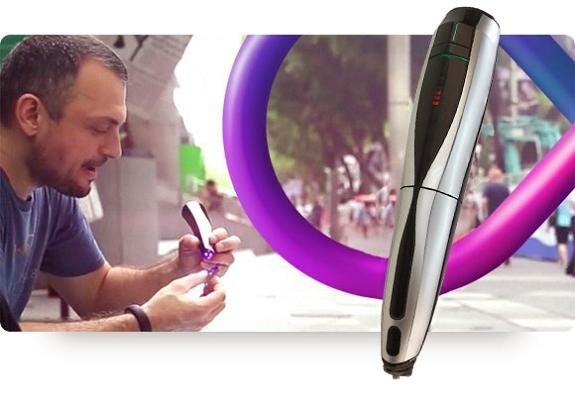 It's body is made of small magnets that allows it to transform into endless possibilities. Its fully functional and fun. 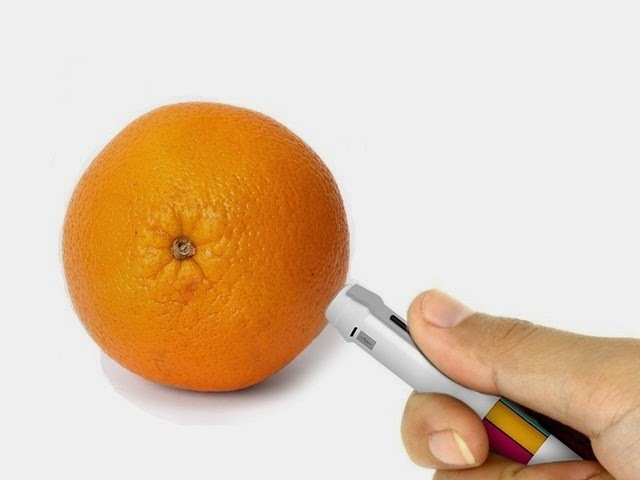 Scribble: Scribble is a stylus and a pen that comes with a scanner that allows it to choose colors from any object from the real world and recreate those colors on paper or a digital screen. 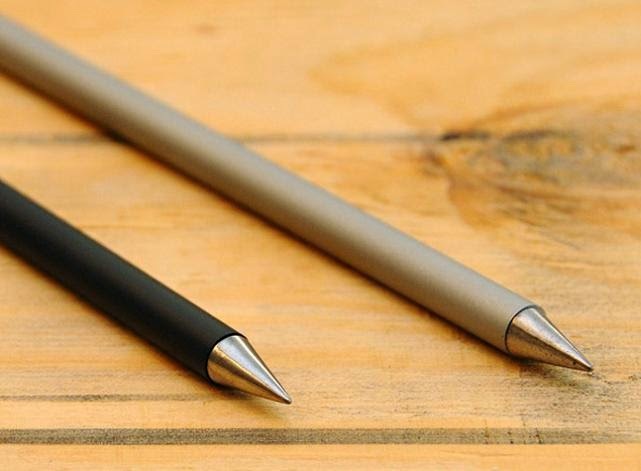 Titanium Click Pens: The Ti-Click PRO & Ti-Click RTS features titanium bodies and interchangeable stylus tips. The Ti Click PRO Pen is compatible with the 45+ refills while Ti Click RTS Pen is compatible with 35+ refills (Parker-style refills). 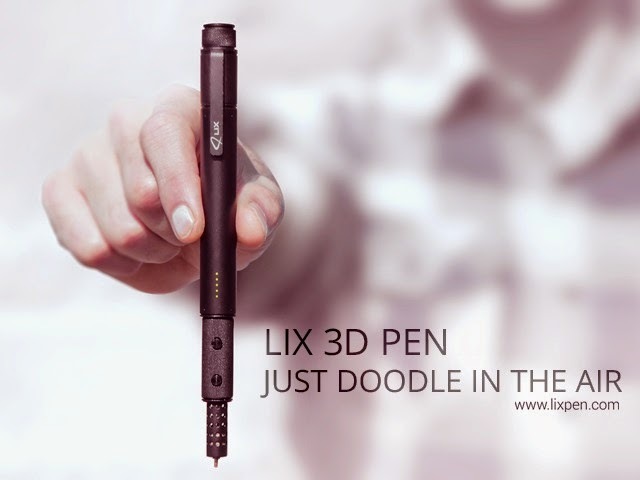 3Doodler 3D Printing Pen: Similar to that of 3D printers, this compact and easy to use 3D Printing Pen allows you to draw in the air and lift your imagination off the page. 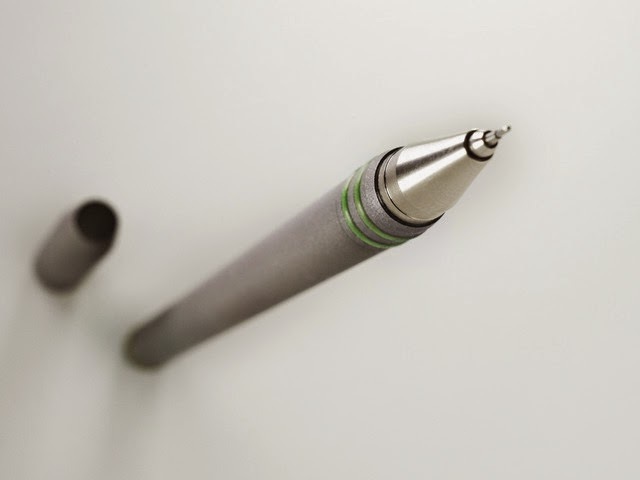 Wacom Inkling: Inkling by Wacom features a special pen and receiver that clips onto your sketchpad; it records (1024 levels of pressure) your drawing. Once you are done connect the receiver to the notebook via USB and export them to Photoshop or Illustrator. Thanko's Pen: This 35 grams Thanko pen allows you to pen your thoughts and also allows you to receive some of your favorite TV series on your notebook when it works as a One Seg tuner. Inkless Metal Pen: No more sharpening or refilling, this pen never runs out of ink; its alloy metal tip writes on paper by leaving tiny bits of that alloy. 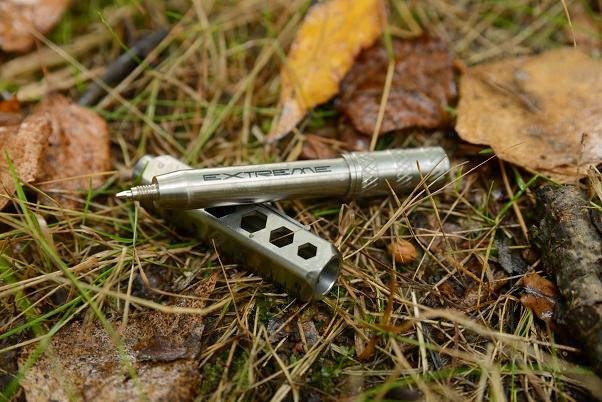 Ti2 Pen: Its a titanium body for the coveted Pilot Hi-Tec-C pen. 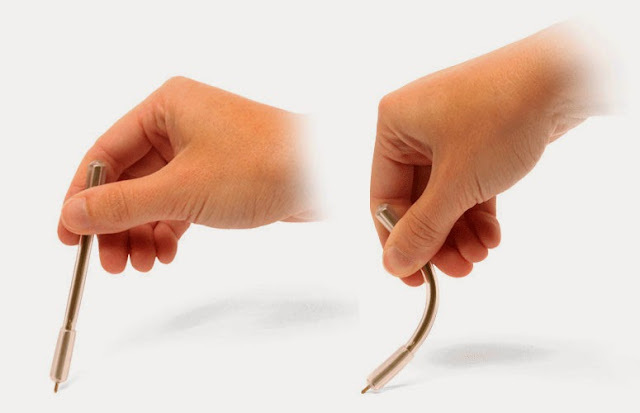 Bendable Pens: These pens features a rubbery body that bends making them perfect for kid's classrooms, interview rooms, offices, or just safely in your pocket. 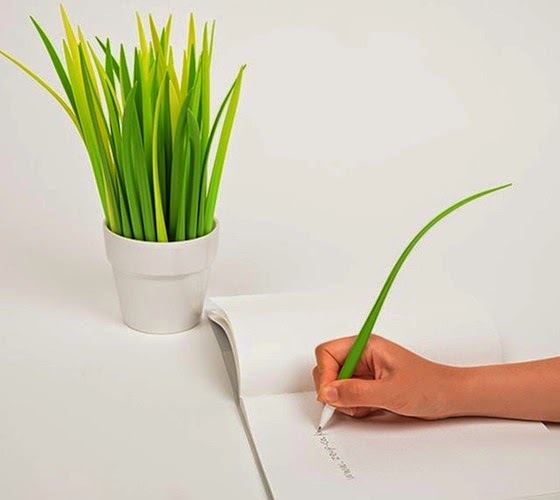 Pooleaf Pen: Make some cool greenery addition to your desk with these pooleaf pens.